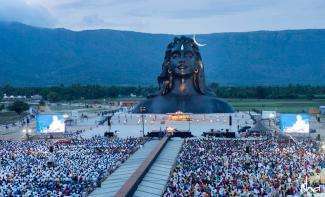 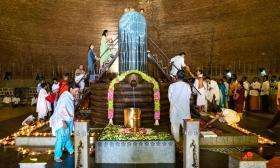 Watch the archived streaming of the July 27, 2018 Guru Purnima with Sadhguru at the 112ft Adiyogi statue, Isha Yoga Center. 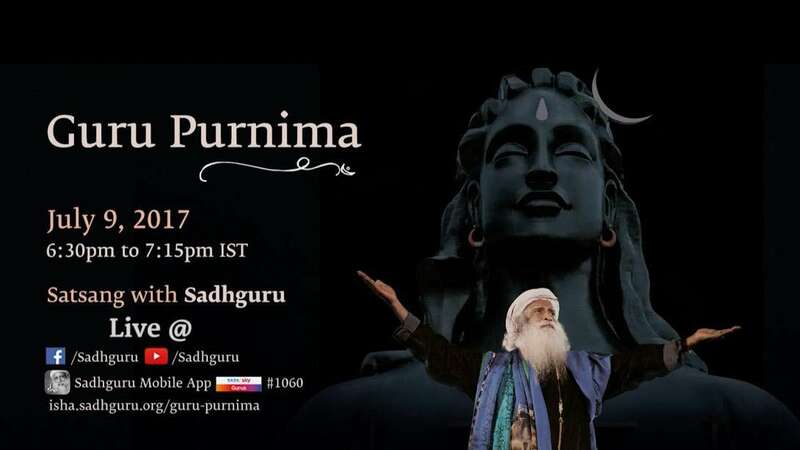 Celebrate Guru Purnima by joining the Satsang with Sadhguru via live webstream on July 9, 2017 from 6:30pm to 7:15pm IST. 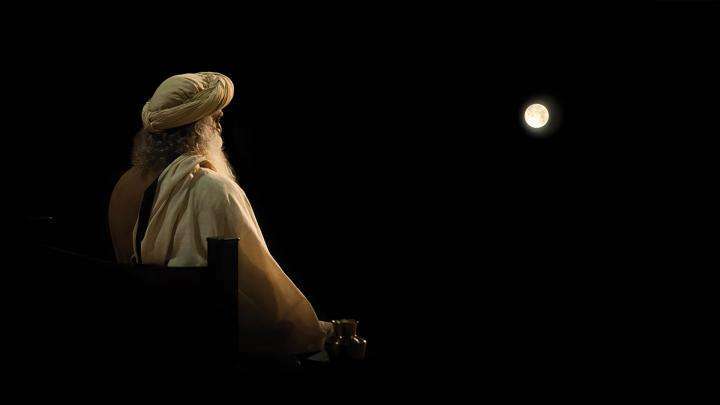 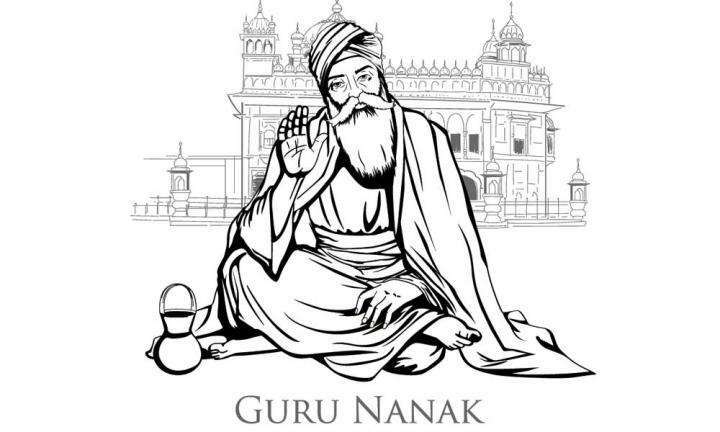 Sadhguru tells us a story that reveals the Guru in Guru Nanak, and how he imparted wisdom to his disciple. 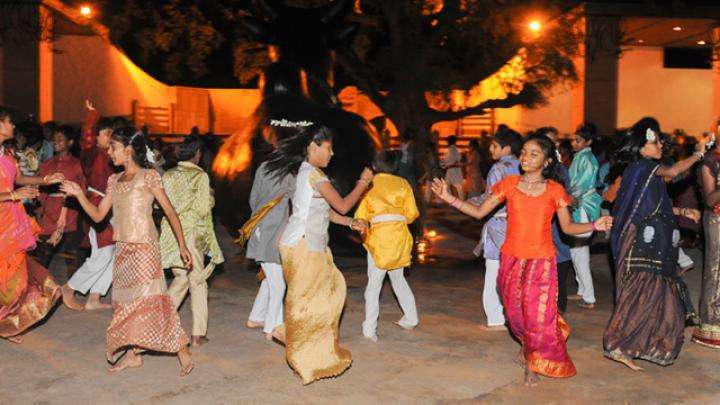 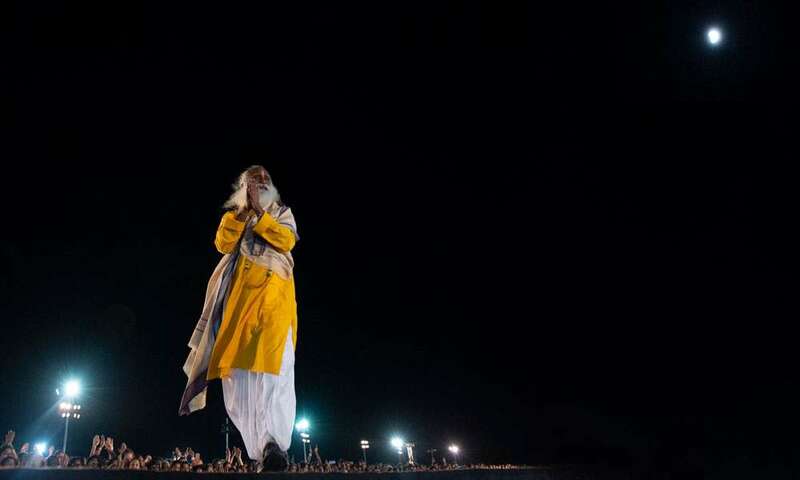 Take a walk down memory lane with these images of Guru Purnima celebrations at the Isha Yoga Center over the years. 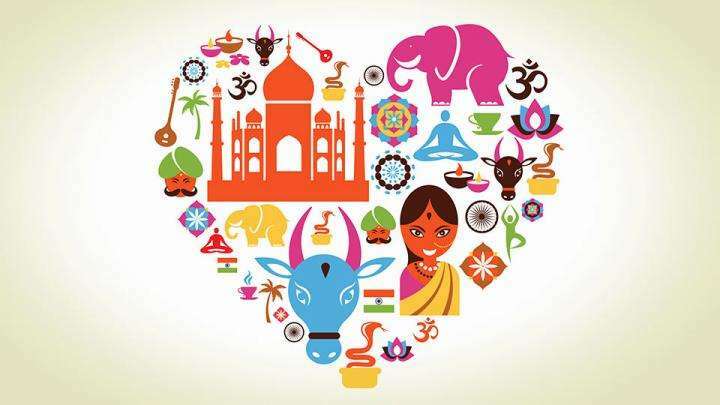 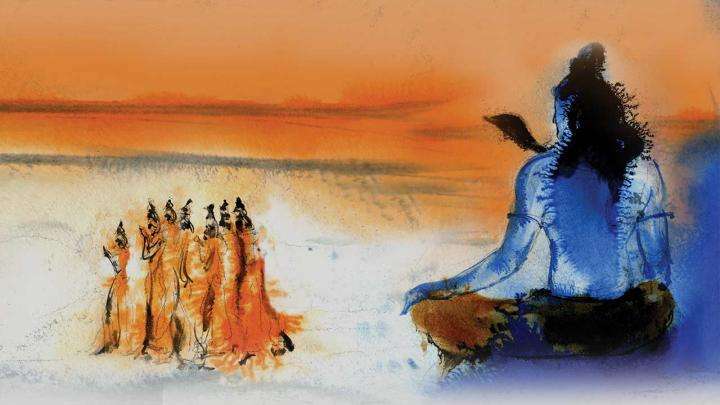 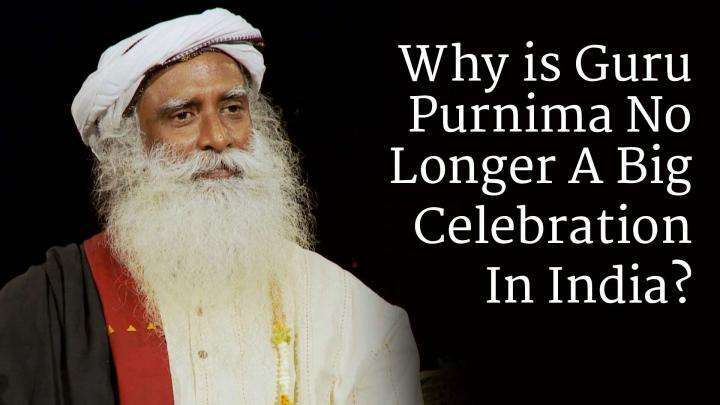 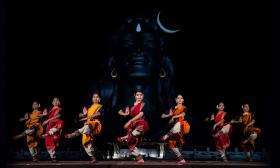 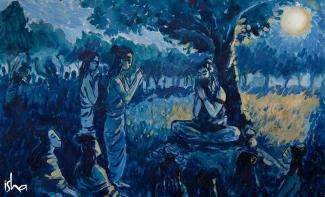 Why is Guru Purnima No Longer A Big Celebration In India? 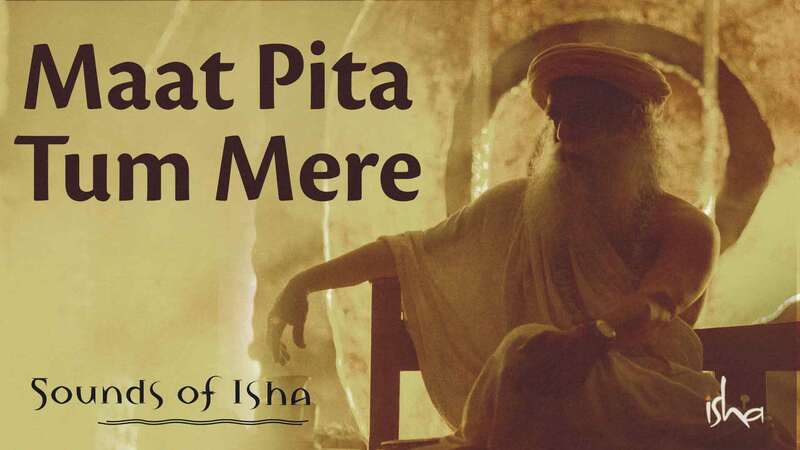 Sounds of Isha's latest release is a Guru Purnima special - Maat Pita Tum Mere. 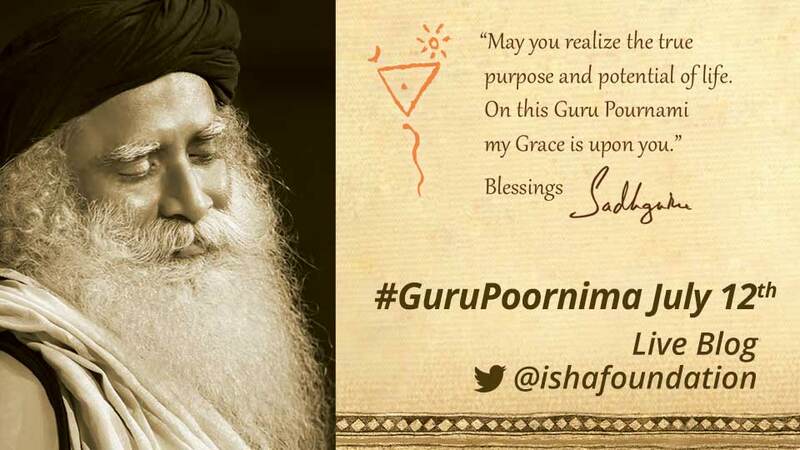 Here it is, with lyrics and an English translation. 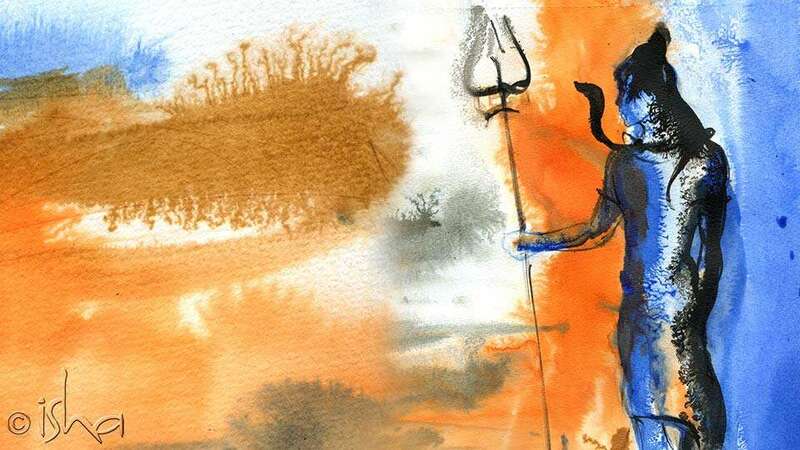 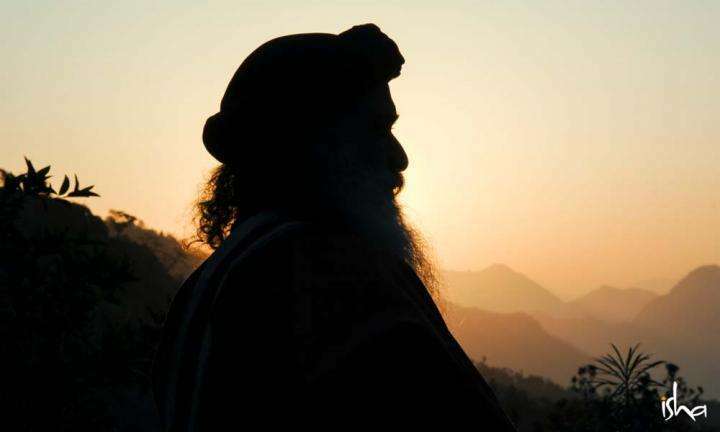 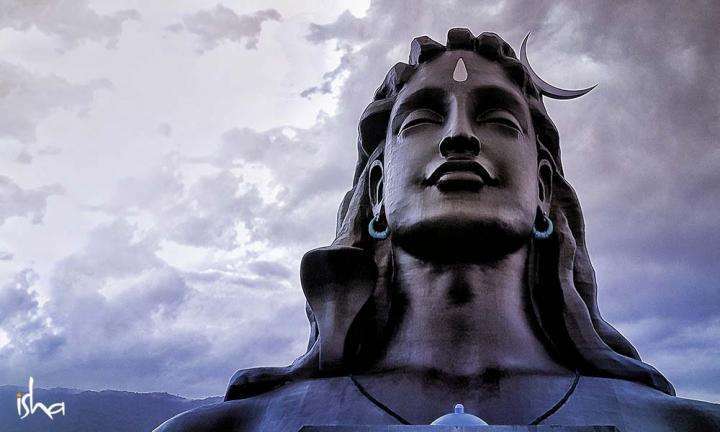 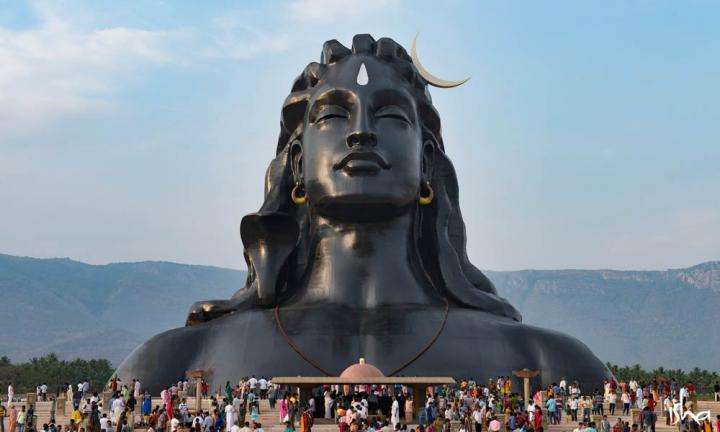 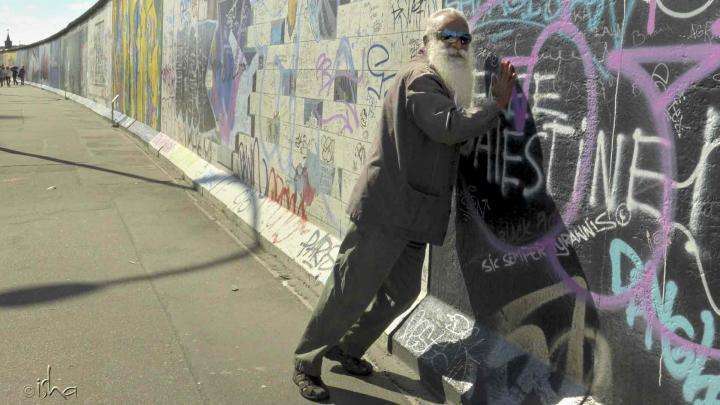 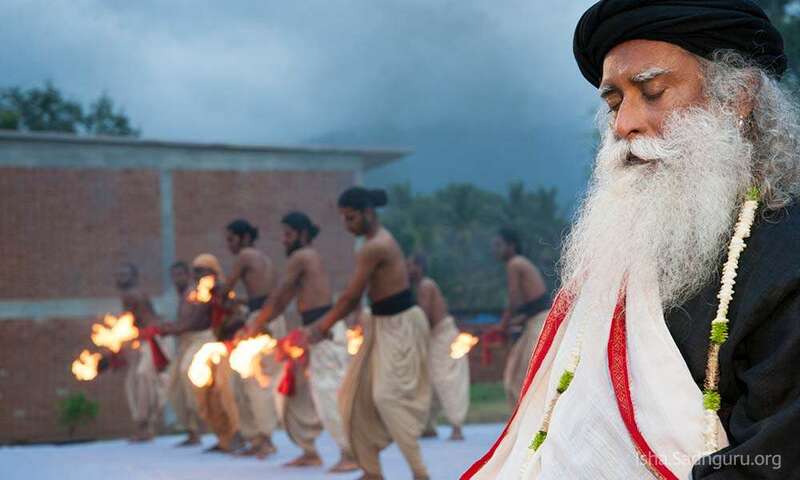 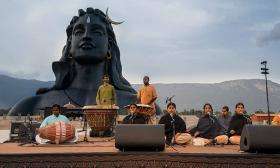 Join us at the live blog on Guru Purnima celebrations, and stay tuned for the live webstream of the unveiling of the Adiyogi statue and Sadhguru’s sathsang. 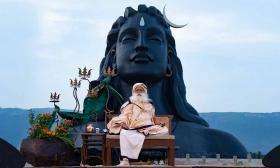 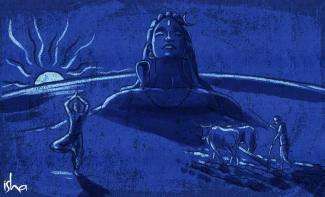 Guru Purnima will be celebrated on July 12th this year, in the presence of Sadhguru, and he will be unveiling the Adiyogi statue. 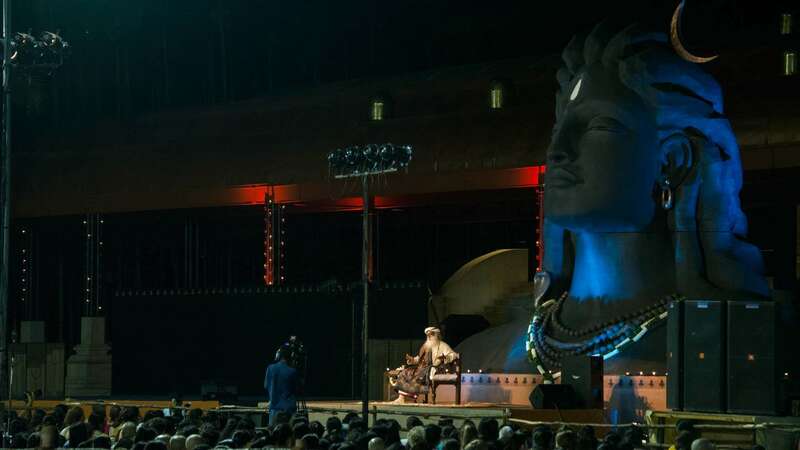 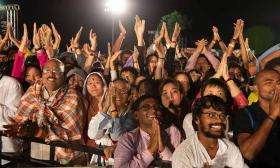 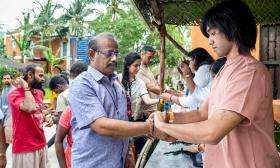 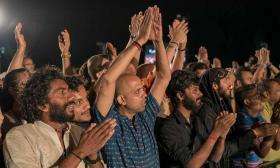 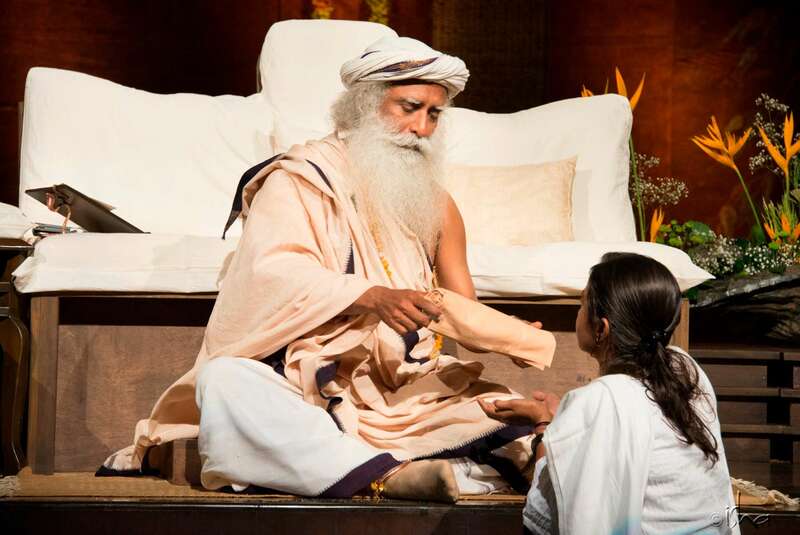 This year over 15,000 people from all over the world visited the Isha Yoga Center to be a part of the Guru Purnima celebrations with Sadhguru. 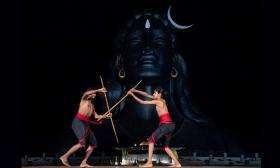 We bring you a slideshow of the day’s events.